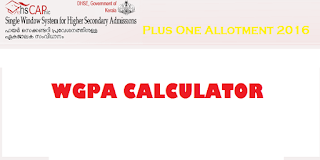 Weighted Grade Point Average (WGPA) Calculator will help you to find your average grade point so that you could assume in which school you can get admission. Higher the grade point, the chance for getting admission in good schools. 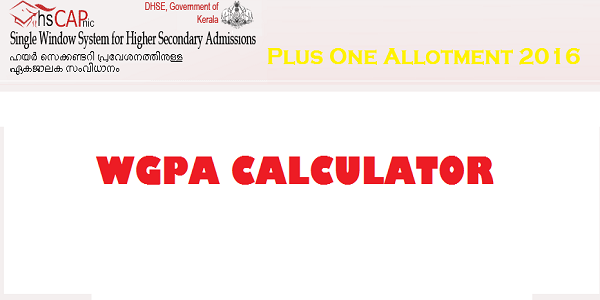 You can compare your WGPA with the corresponding school you need admission and see what was the least average point which the school provide admission in the previous year. We'll update this website with the average grade score of popular schools from previous year. If you have any doubts, you can ask us using the comment section below.